The shipping industry is pressing for a phased start when new rules governing vessel fuel take effect in less than 16 months’ time. The IMO rules will restrict the amount of sulfur permitted in the fuel that ships burn starting Jan. 1, 2020. While the measures are designed to make the industry less polluting, questions remain as to whether enough of the correct types of fuel will be available. 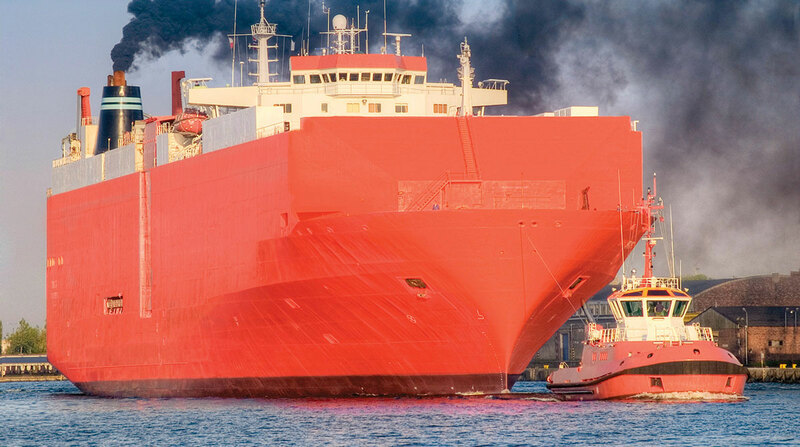 A hard start to the rules could lead to safety issues as ships rush to ensure they have compliant fuel on board, according to the submission. Owners who deliberately flout the rules still should be penalized, said Lars Robert Pedersen, deputy secretary general in charge of environmental matters at the Baltic and International Maritime Council. The trade group, better known as Bimco, was among those behind the proposal. Ity is incorrect to describe the document as an attempt to delay implementation of the rules, he said, adding that the main goal is to get clear guidance — and a pragmatic approach — for when vessels either inadvertently fail to comply, or are unable to purchase the correct fuels, he said. An IMO spokeswoman said it will be for the organization’s member states to discuss the proposal. There already is a provision for ships to provide evidence of why they couldn’t obtain compliant fuel, at which point it would be for a port state to evaluate if they could be excused, she said. The document didn’t say how long the experience building phase might last. It was submitted by Bimco, Intertanko and Intercargo as well as the Bahamas, Liberia, Marshall Islands and Panama. It will be discussed at the IMO meeting Oct. 22-26. In theory, IMO’s protocols mean an amendment to its rules takes 22 months to be fully implemented. The new rules are due to start in 16 months’ time. Individual shipping companies and the refining industry have invested billions of dollars to prepare.